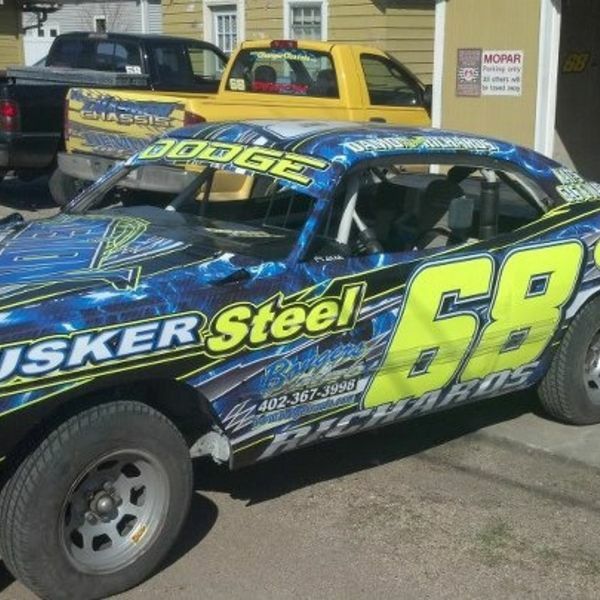 Cardinal Speedway is an IMCA sanctioned, 1/4 mile, high-banked, clay oval race track that produces great racing in all classes. Eunice competes every other Saturday night in Eunice, which is just 18 miles south of Hobbs in Southeast New Mexico. 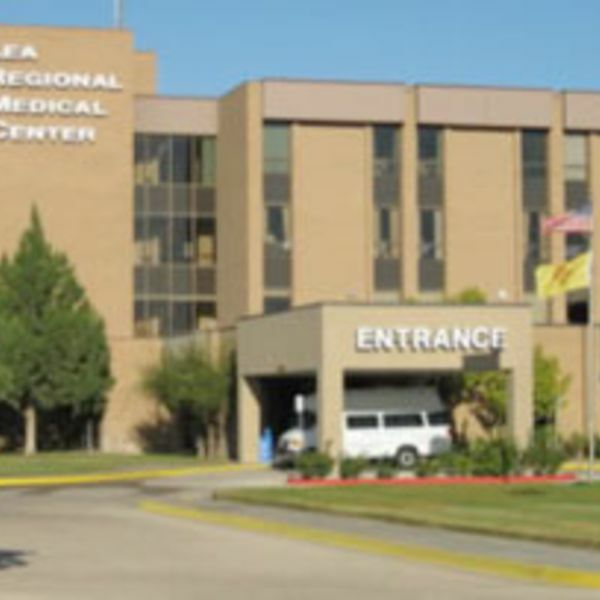 Lea Regional Medical Center is your community healthcare provider; a 201-bed, acute care facility providing complete care- from cardiac care and pediatrics to mental health and outpatient surgery. We believe in the power of people to create great care. We’re more than 400 healthcare professionals strong. Zia Park Casino offers a variety of entertainment options including 750 of the hottest slots, the newest electronic table games, casual and fine dining options, live racing in the fall and simulcast racing year round. 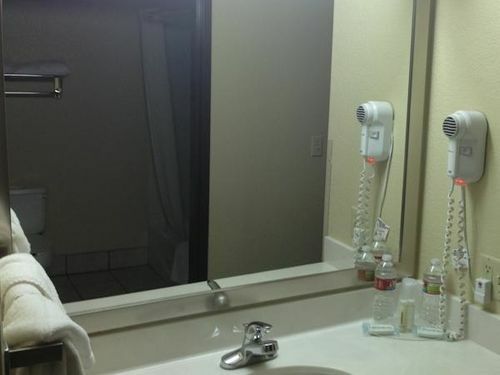 Lea County Inn welcomes you to Hobbs, New Mexico. 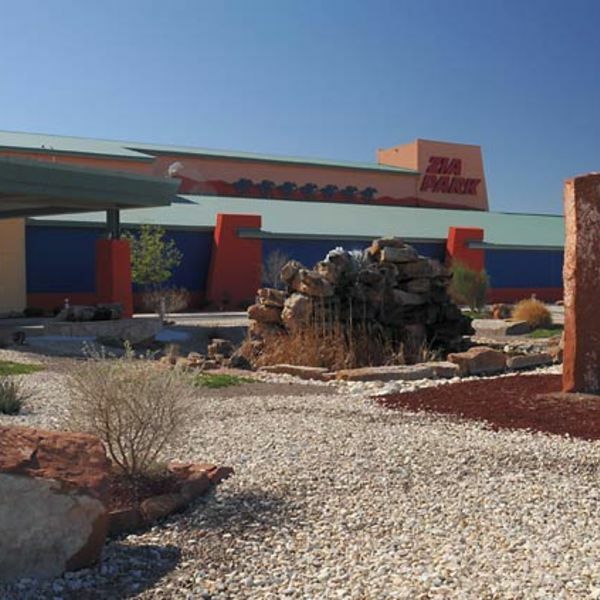 In a matter of years, Hobbs has become a thriving and exciting town, attracting visitors from far and wide. It has long boasted an interesting position on the crossroads between other destination cities, but recent developments have seen its popularity explode: a racetrack and casino is attracting millions of visitors, a top flight golf course and the new economic boom areas in the north of town. 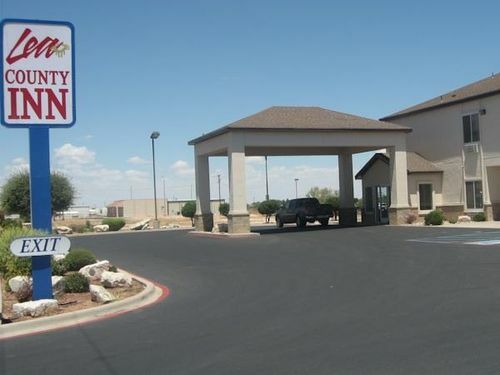 Just minutes to downtown Hobbs, Lea County Inn of Hobbs is close to Lea Regional Medical Center, Cardinal Speedway, Del Norte Park, Zia Park Black Gold Casino, Harry McAdams State Park, golfing, shopping, museums, and more. 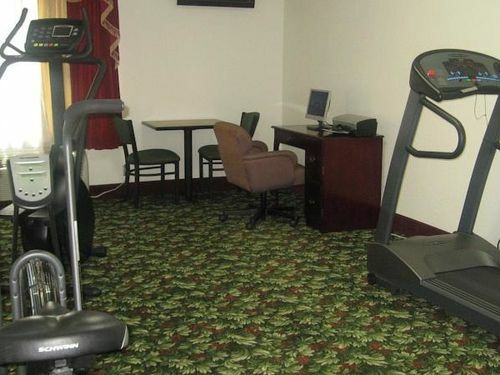 We also offer a Delicious Free Continental Breakfast, an Indoor Pool & Hot Tub, a Business/Internet Center & Exercise Room. Plus, Our Friendly & Courteous Staff is always ready to help with anything you may need. 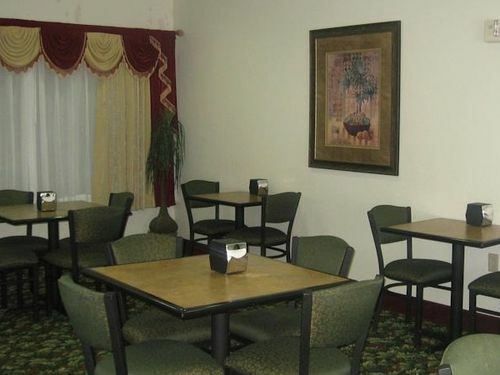 The Owners of Lea County Inn are lifetime residents of the area & personally oversee all operations of the Inn. 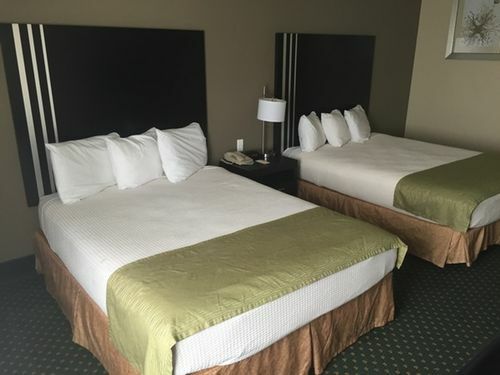 Our experience has helped us to create an environment at The Lea County Inn customized to meet the expectations of our guests. 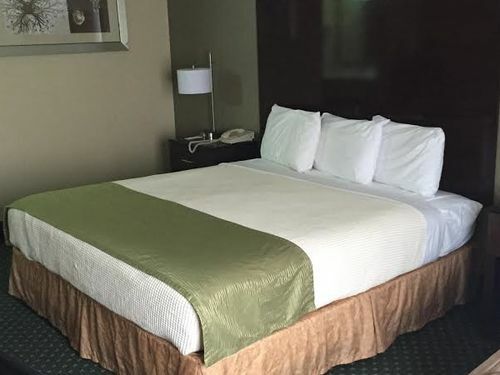 Offering 45 rooms, Lea County Inn offers a cozy place to sleep overnight, spend a few days, or just use it as a home-base to enjoy local atmosphere. 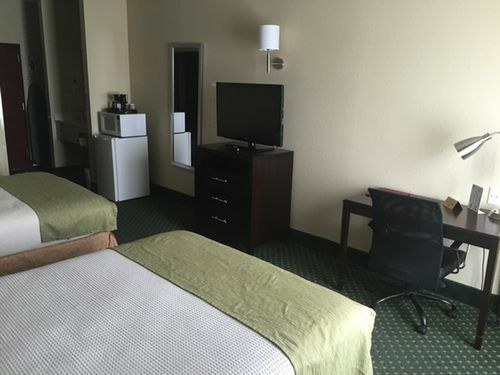 All Rooms have all necessary amenities, including High Speed Internet, plus in room Coffee, 37" flat panel LCD TV's, Extended Cable and HBO. All rooms have small refrigerators, microwaves, and pillow top-matters. 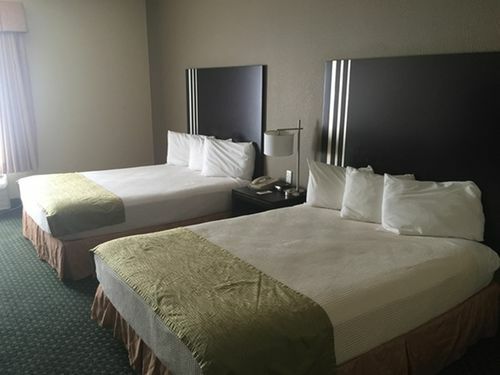 We also provide each room with a hair dryer, iron & ironing board, and an extra pillow. Our Friendly Staff is always here and ready to help. Customer satisfaction is our main priority. 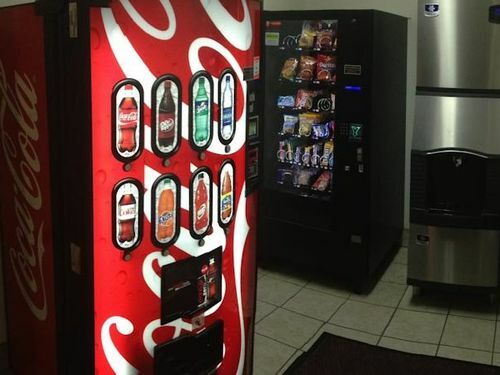 Please inform management if you have any special needs, we will be happy to accommodate you.